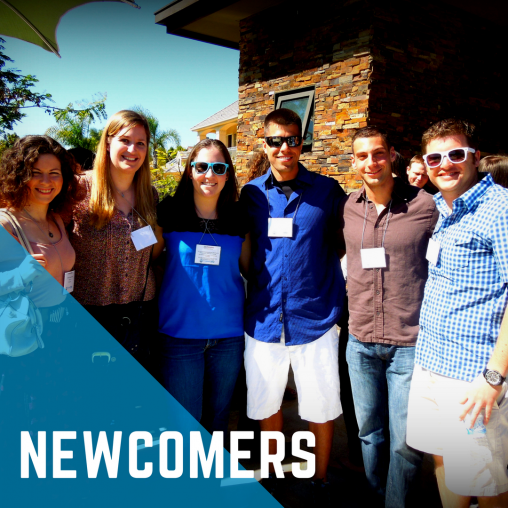 Welcome to NextGen San Diego! NextGen San Diego is a hub for young professionals to connect to all things young and Jewish. We help native San Diegans and newcomers find meaning and build relationships in all facets of life, from professional to religious to cultural and communal. Looking for a Passover Seder? Click HERE for a complete listing of Community Seders compiled by our friends at the San Diego Jewish Journal. Want to get more involved, have questions, or even grab coffee? 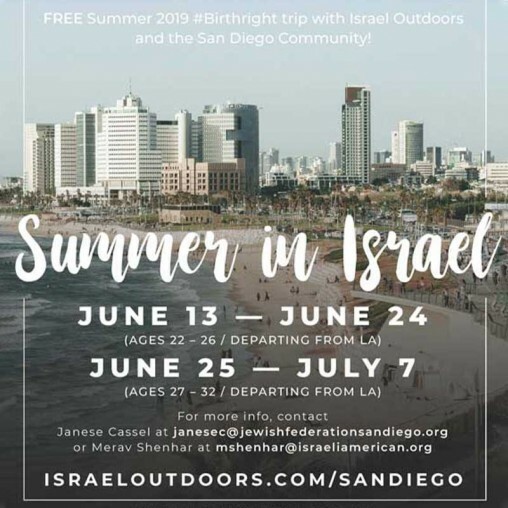 Contact Janese Cassel, janesec@jewishinsandiego.org or give her a call at 858-737-7136. 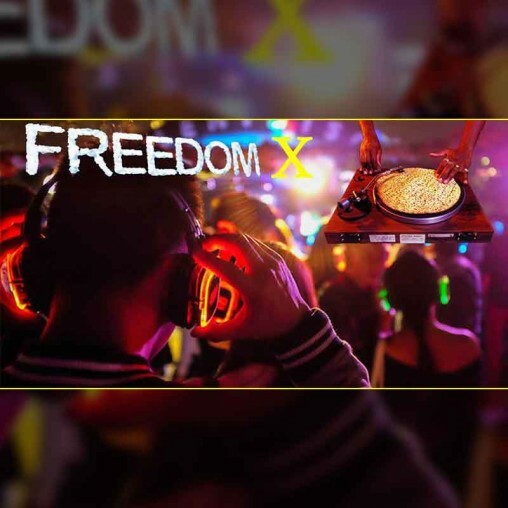 Join Soul X for a transformative guided silent disco meditation and dance experience as we integrate the energy of Passover freedom into our lives in preparation for the holiday. 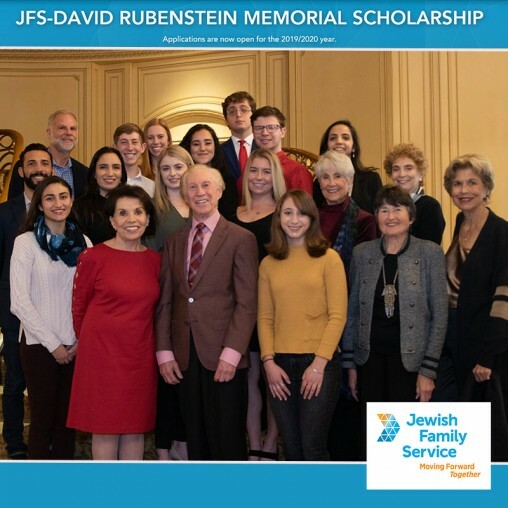 Established by Dr. Robert Rubenstein, in memory of his son David, The JFS-David Rubenstein Memorial Scholarship provides grants to students from San Diego’s Jewish community who plan to attend college or vocational school. The program awards scholarships of up to $2,500 to approximately 15-20 students each year. Application deadline ends April 24! Enjoy the 3rd pilgrimage festival of Shavuot in a relaxed, serene, and fun environment. 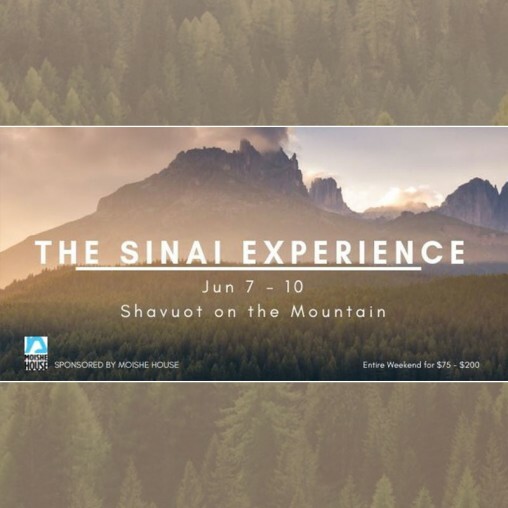 Engage in a in-depth Torah discussion, enjoy the mountain air and delicious meals. $75-$200 for the weekend. Applications open April 22nd, limited spots available! The Walk Against Hate & Diversity Expo began in 2010 at ADL Philadelphia. Here in San Diego, we are celebrating our 2nd annual Walk Against Hate which brings the entire community together to promote diversity. 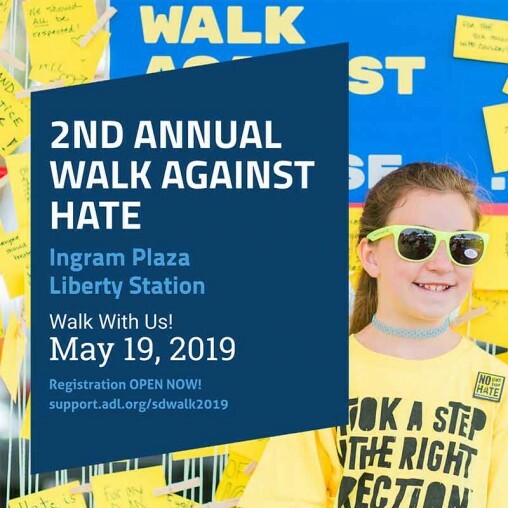 Thousands of students, parents, business leaders and community members will walk with one another to highlight the values of respect and inclusion. 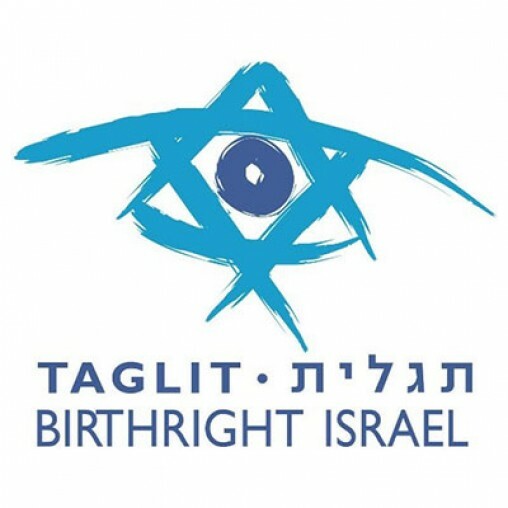 Never been on Birthright or even to Israel before? Explore Israel's natural beauty on a free 10-day journey with both your San Diego peers and new Israeli friends. Experience the must-do highlights, the history of the land and San Diego's partner region. Have a great idea? Awesome! Shabbat Coaches are here to help you make it a reality. 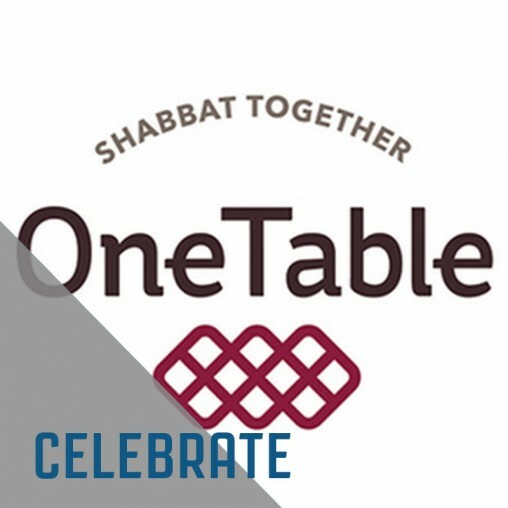 Through coaching, nourishment (monies towards dinner) and an interactive website full of resources, everyone can host the Shabbat of their dreams. Moishe House is now in two locations! Check out their websites and Facebook pages! 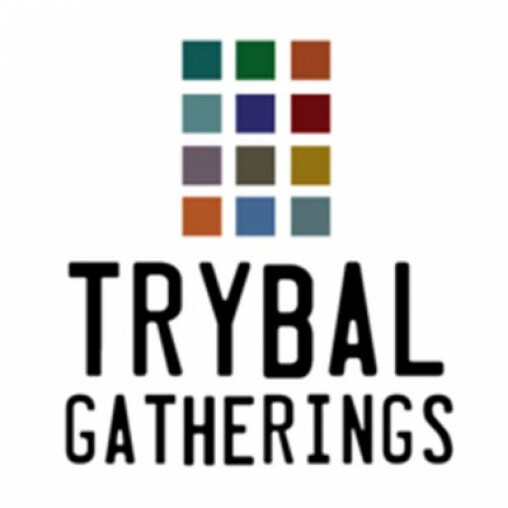 Trybal Gatherings is the leading provider of Jewish camp experiences for young adults and their friends. Set in picturesque landscapes across North America, their Gatherings are designed to let you plug into a dynamic community during an unforgettable weekend escape. Experience Israel on an action-packed journey exploring ancient sites, local hotspots, and natural wonders. Travel with Israeli peers who will introduce you to the vibrant culture, and mouth-watering cuisine that makes Israel a top vacation destination. 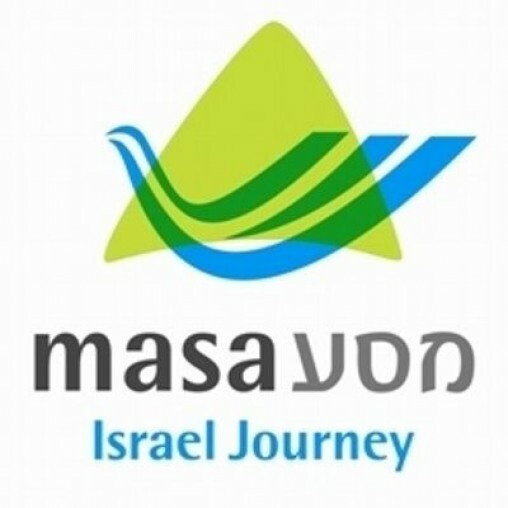 Masa Israel Journey is the leader in immersive international experiences in Israel for young adults (18-30). 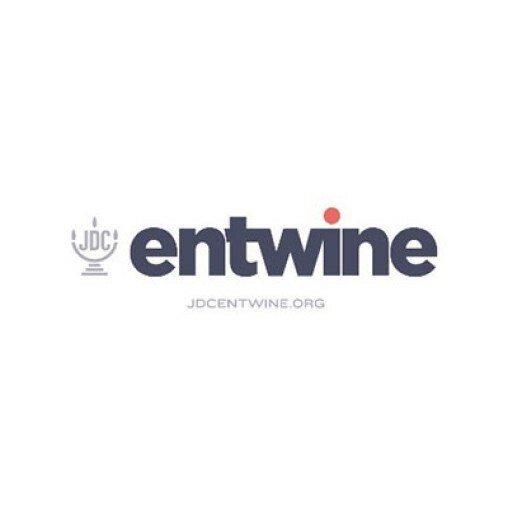 Entwine is building a generation of young Jews who lead and live a life of action with global Jewish responsibility at its core. 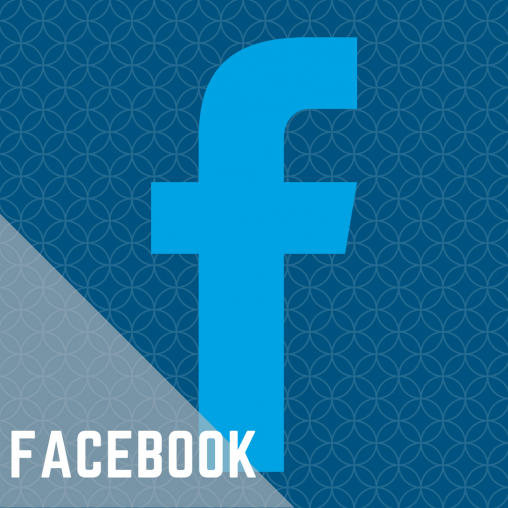 NextGen San Diego has a vibrant online community through our Facebook Group. Check back often to see whats going on like Torah on Tap, the Hiking group and our partner organizations.